Music Mountain in Falls Village, Connecticut, is the beautiful and serene chamber music center in the foothills of the Berkshires and is America’s longest running chamber music festival and the oldest performing arts institution in Connecticut. Music Mountain was conceived and managed by Jacques Gordon, one of the great violinists of the 20th century. Its significance in the world of music is that it is the only summer concert and educational institution devoted primarily to the string quartet, as it has been since its founding in 1930. 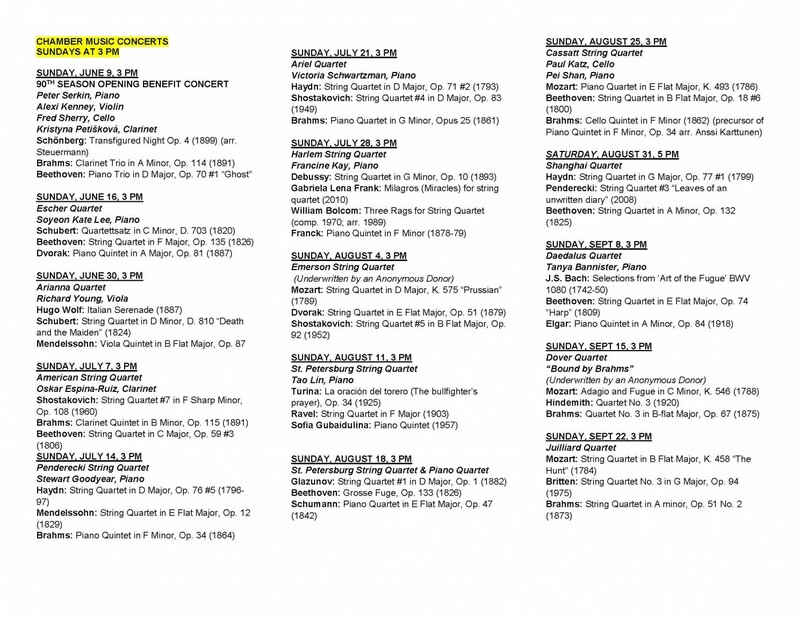 Music Mountain’s 90th season features Chamber Music Concerts on Sundays at 3 PM. 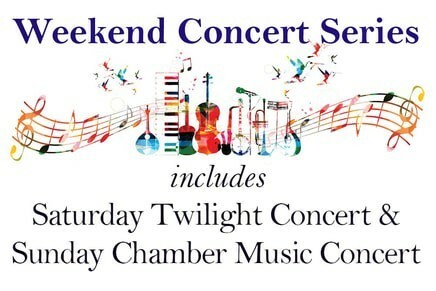 The Twilight Series presents concerts on Saturdays at 5 PM. Interlaken is proud to partner with Music Mountain to offer both our Sunday and full Weekend Packages on the dates below. Includes overnight accommodations on Sunday, with early check-in, two tickets to Sunday concert, Sunday Brunch/Lunch for two, and breakfast for two on Monday morning with a late check-out.